Regular aircon servicing is a must if you want to extend the life of your air conditioning unit. Fortunately, You can call on a reliable air conditioning services company in Singapore in case you need a professional aircon technician for a home AC repair. Look out for these tell-tale signs that indicate you need aircon maintenance soon. 1. Aircon Leaks. Some leaks in the unit are visible especially if the problem is with the refrigerant. However, you should never handle insufficient coolant issues by yourself because it must be handled properly. Another type of leak may come from a clogged drain line and drain pan or a clogged air filter. Excess moisture from the cooling process should be drained, but if the line is blocked, the water can leak into other parts of the unit and cause damage. This can be avoided through regular air conditioner cleaning as part of the aircon maintenance routine. 2. Thermostat Issues. A faulty thermostat can cause problems in maintaining the ideal temperature for the room. Not only should it be kept clean by making sure you upkeep AC, but it must be calibrated and inspected by a professional technician because it is prone to a lot of issues. 3. Broken Compressor. The role of the compressor is to help with the heat exchange in the coils, but if the unit has a defective compressor, the cooling will not be effective. This can lead to a chain of problems with the refrigerant level, coils, and other parts of the air conditioner. An emergency aircon repair cost for the compressor alone will be much higher than the cost of aircon servicing. 4. Frozen or Clogged Coils. There are two types of coils that an air conditioner uses to complete the heat absorption and exchange process. The evaporator coils absorb the heat from the room and send it back as cold air, while the condenser coils contain the refrigerant which cools the warm air. If your air conditioner is not cooling, the problem could be because of the frozen or dirty coils. This is a result either of a low refrigerant level or debris. 5. Smells and Sounds. A clean AC should not produce smells or loud noises whenever it is used. If it has never been cleaned for over a year, it could be housing mold and dead animals, or the filters and drains are clogged up with debris. Loud noises could be produced by a broken fan belt or defective compressor. To fix this problem, hire contractor to clean centralized AC unit at home if you haven’t had it serviced by an aircon expert here in Singapore. 6. Faulty Fans. 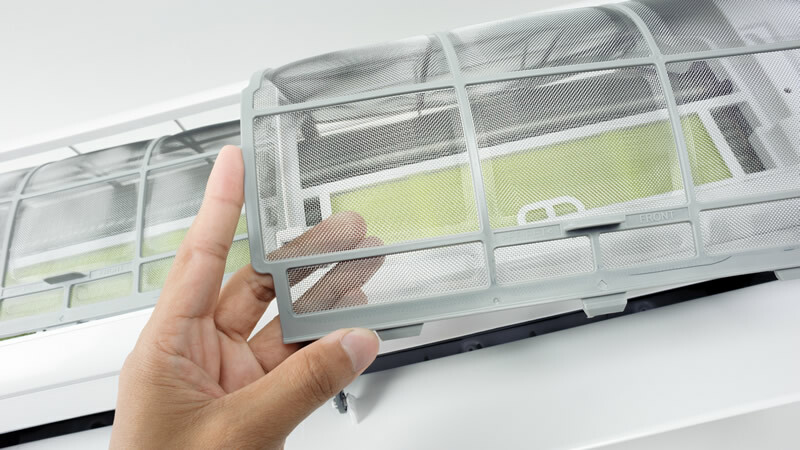 The aircon fan, located in the external unit of the air conditioner is supposed to disperse the collected heat from inside the room. If it is full of debris or has been damaged, the compressor could overheat because the heat transfer is not effective. 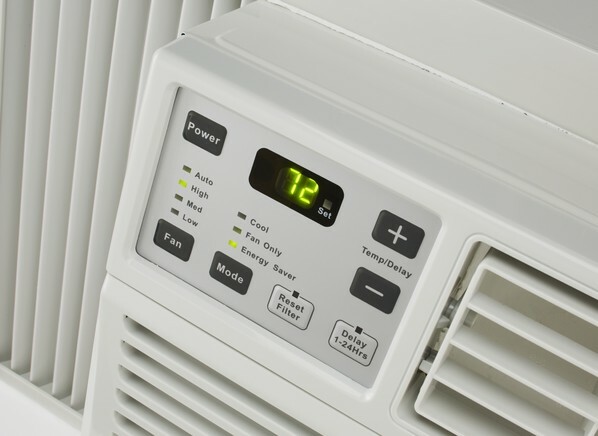 If you see early signs such as fluctuating temperature and if the air conditioner not cooling, it’s important to fix cooling system before significant damage is done to the unit. 7. Bad Wiring. 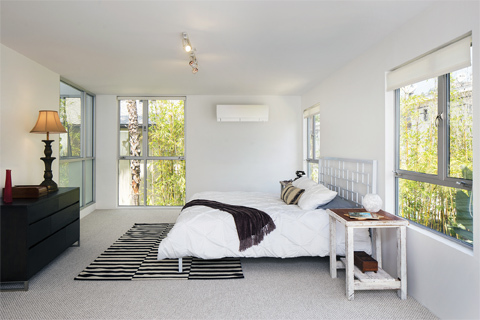 If you have just moved into a new apartment and noticed that the air conditioner isn’t working well, call a reliable aircon servicing company for aircon repair and to inspect the AC wiring. Sometimes poor installation may be the cause of several problems in a unit, not poor maintenance.